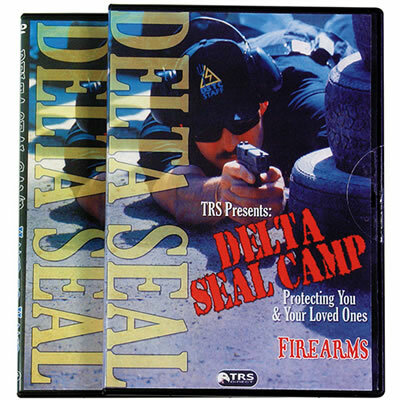 Delta Seal Camp is on Sale Backed by 30 years of law enforcement experience, 90 day Money Back Guarantee BBB A+ Accreditation. Free Shipping!!! DELTA SEAL CAMP This is a series of elite combat courses that were hosted by actual Navy SEALS.